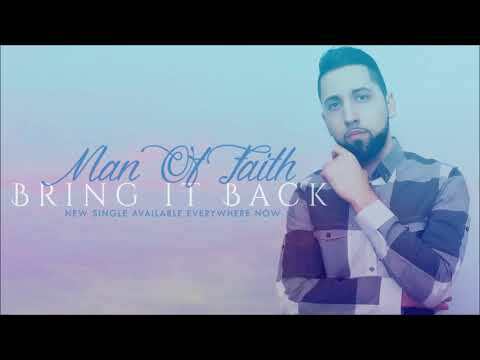 Award nominated music artist Man Of FAITH stepped into the scene in 2011 with his first worldwide single release Comeback Kid ft. Giant Killa. The song was distributed by Def Jam Recordings and made it's way to major music outlets including MTV.com. The success of the single lead to his first EP Release in 2013 entitled Perfect Timing. Since then Man Of FAITH has dedicated his life to service and ministry focusing on the youth in his community. After an almost 5 year hiatus Man Of FAITH is back and preparing to release his forthcoming album INSOMNIAC. The lead single Bring It Back is now available everywhere!